What Lorca wrote in his short life made it impossible to imagine the poetry not only of Spain and the Spanish language everywhere but of the whole Western world, since then, without him. Federico García Lorca is admired the world over for the lyricism, immediacy, and beauty of his poetry. The superb translators of this collection — Stephen Spender, Langston Hughes, Ben Belitt, William Jay Smith, and W. S. Merwin — have produced English versions that catch the spirit and intensity of the originals. Presented bilingually, this is a selection of Lorca’s very best. What a poet! I have never seen grace and genius, a winged heart and a crystalline waterfall, come together in anyone else as they did in him. 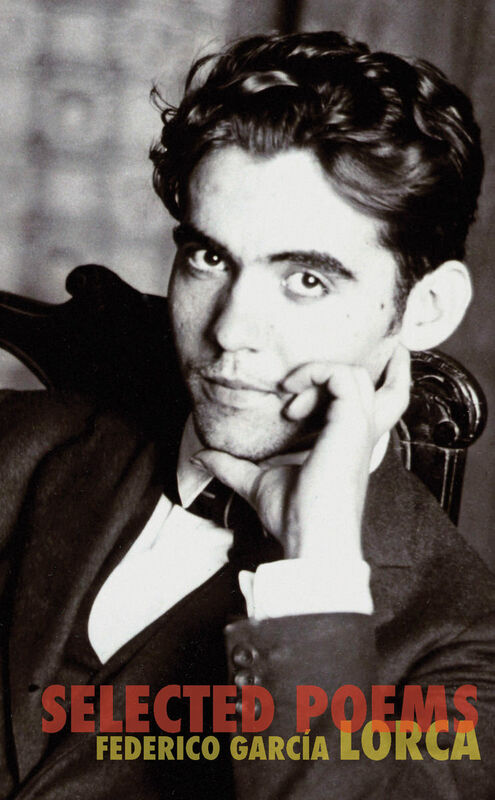 Federico García Lorca was the extravagant ‘duende,’ his was a magnetic joyfulness that generated a test for life in his heart and radiated it like a planet.